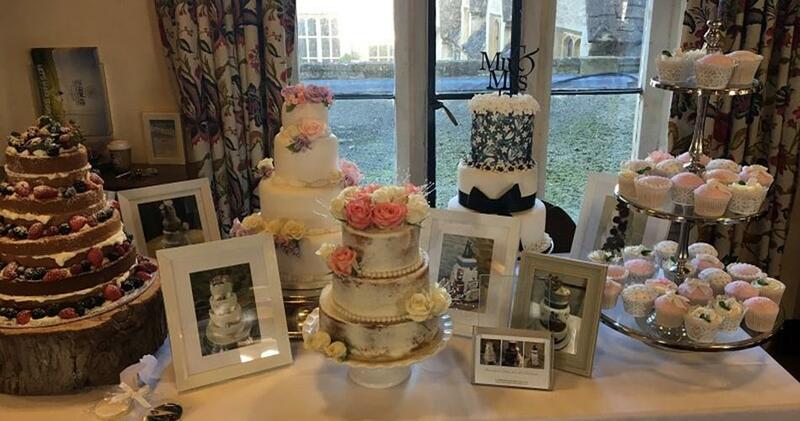 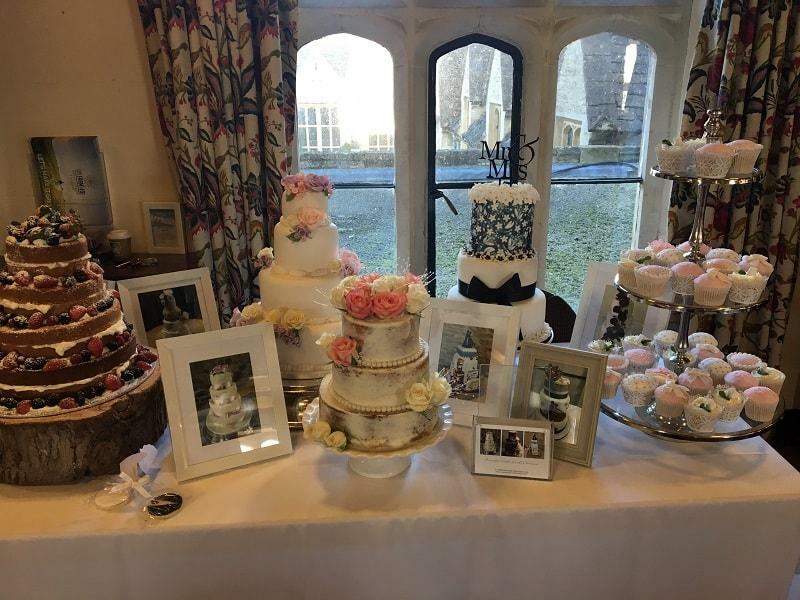 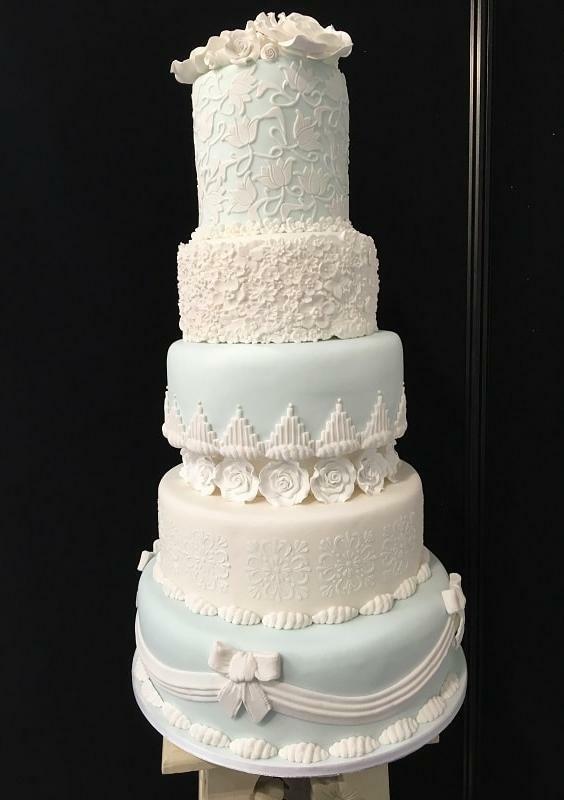 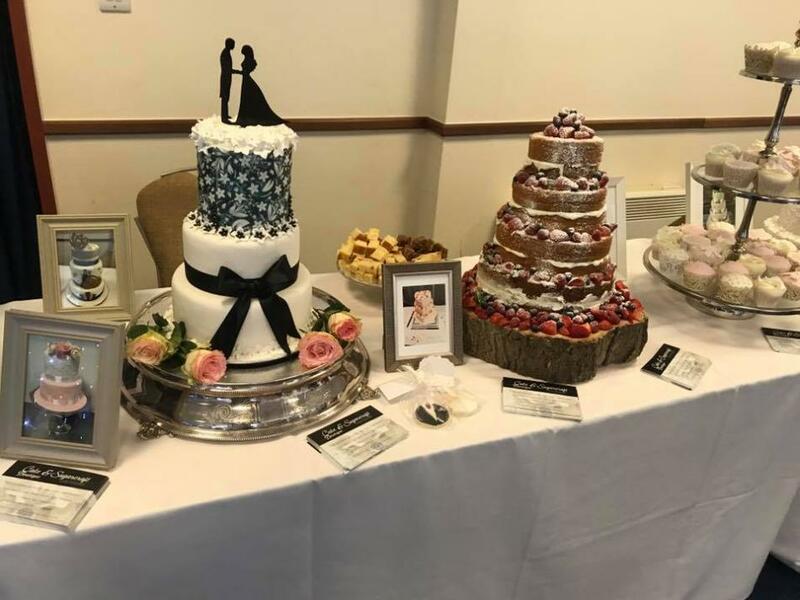 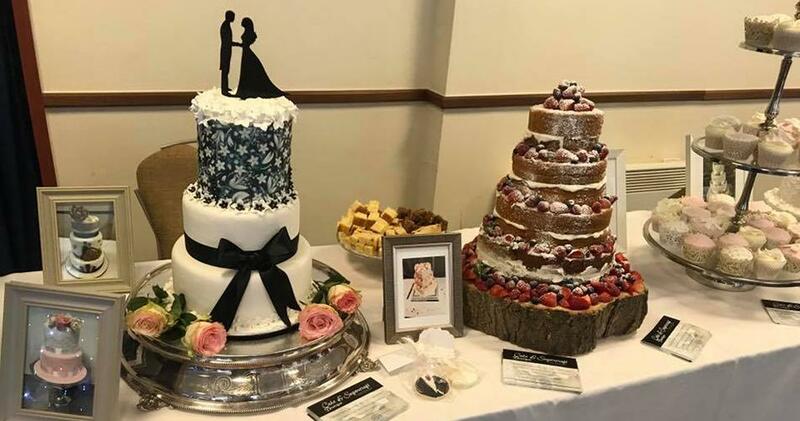 One of our most popular services is the creation of bespoke wedding cakes. 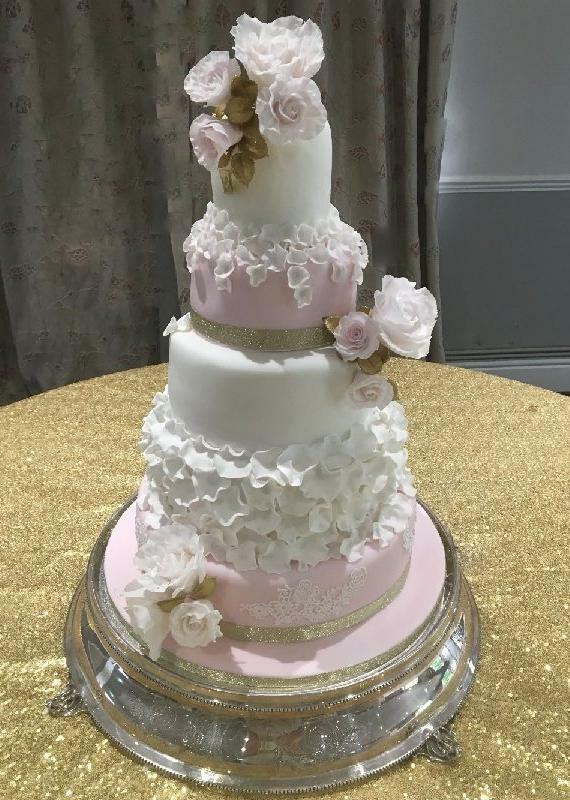 When you plan a wedding, you have a theme or a colour style, perhaps a shared interest or passion that you bring into the day. 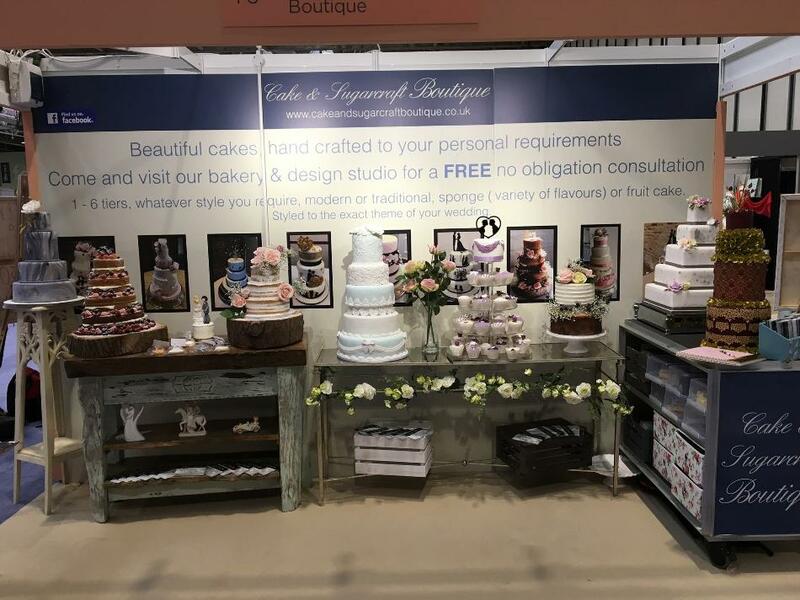 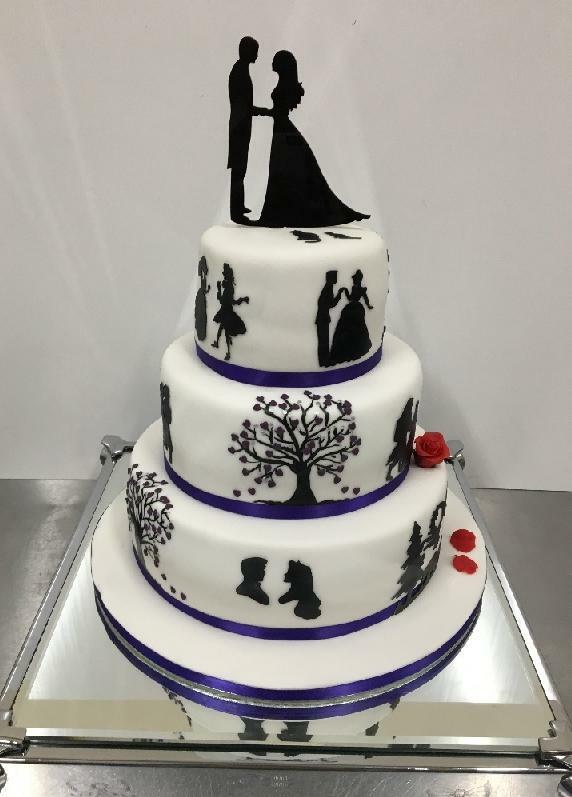 Finding the right cake to match this can be hard work but if you use a service such as ours, the job is made simple. 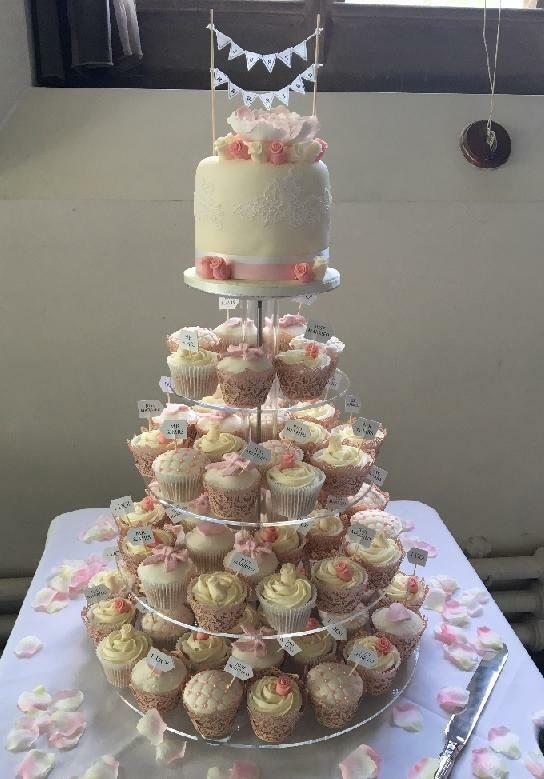 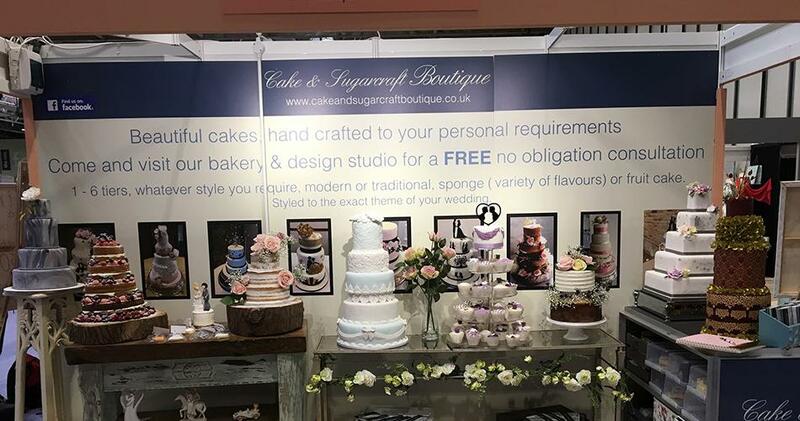 Whether you want a single cake, a series of smaller ones or even cupcakes for all of your guests, we can make them in whatever theme you require. 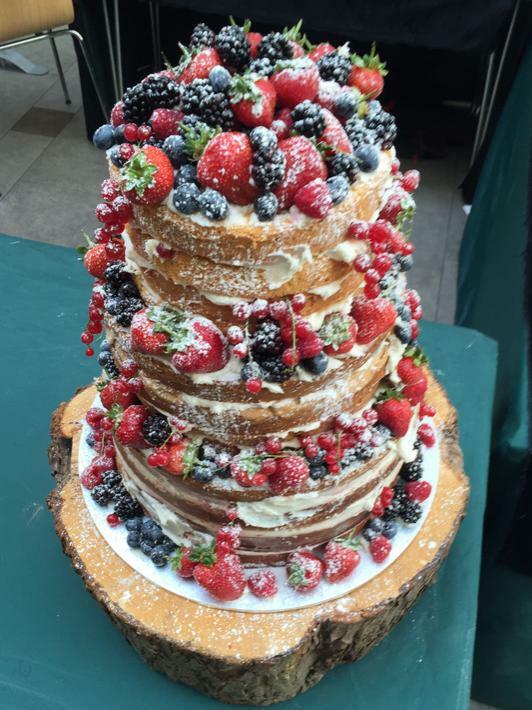 Perhaps you are stuck for ideas for your wedding cake? 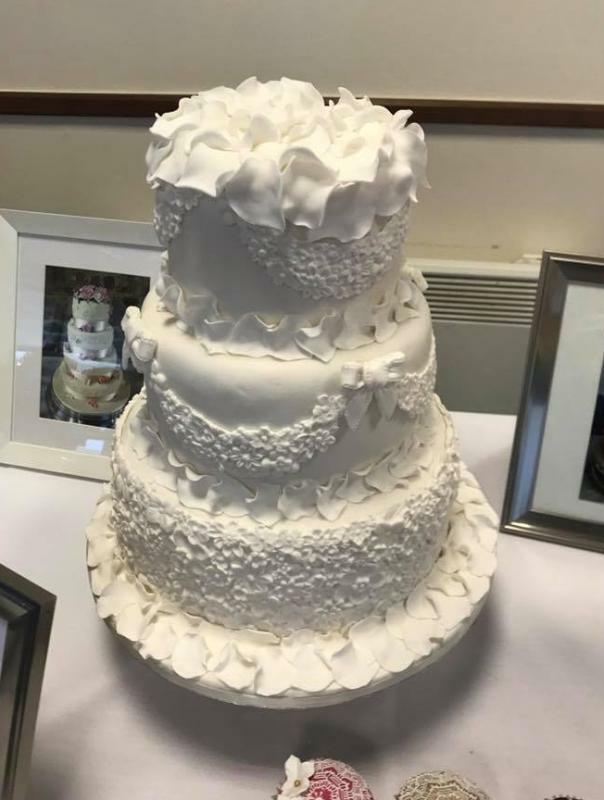 No problem, simply come and see us with some ideas about your wedding and we can help transform this into a cake. 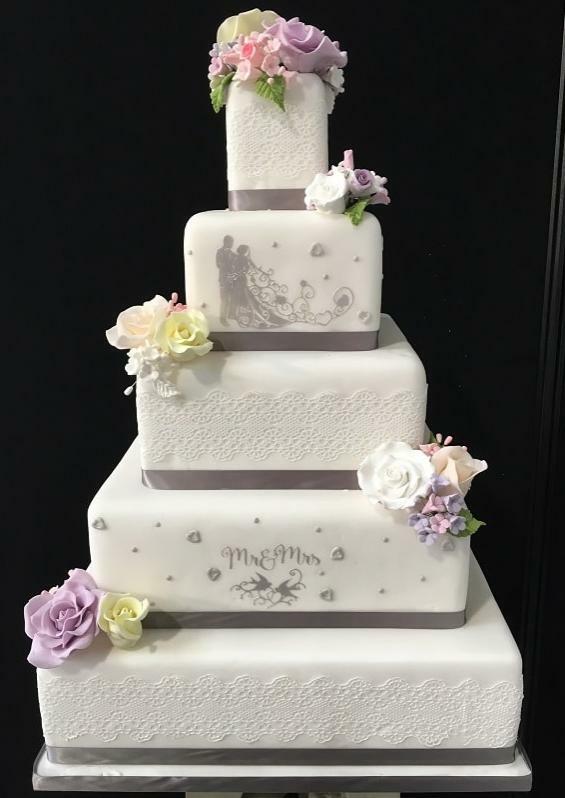 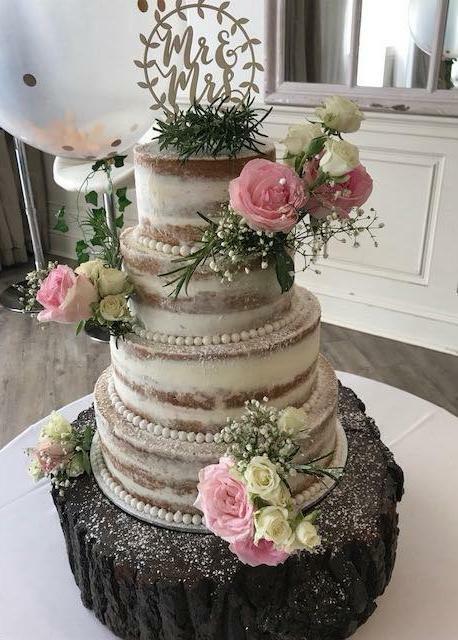 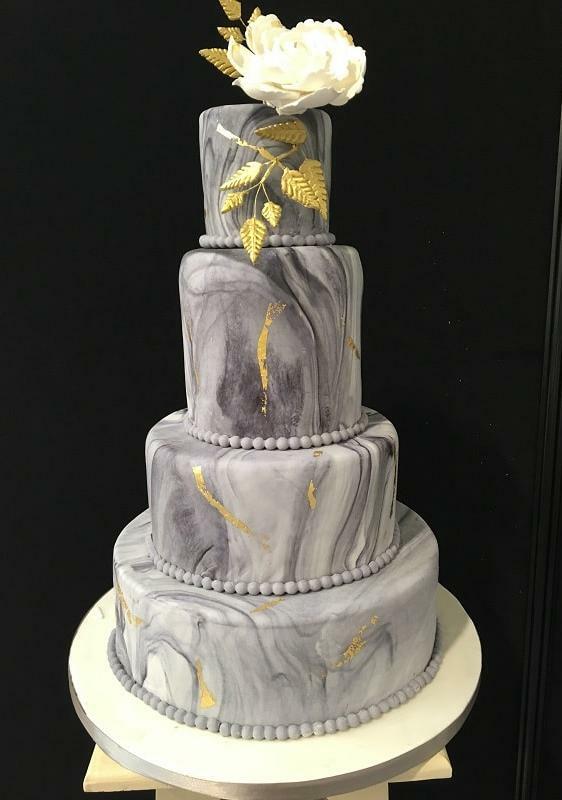 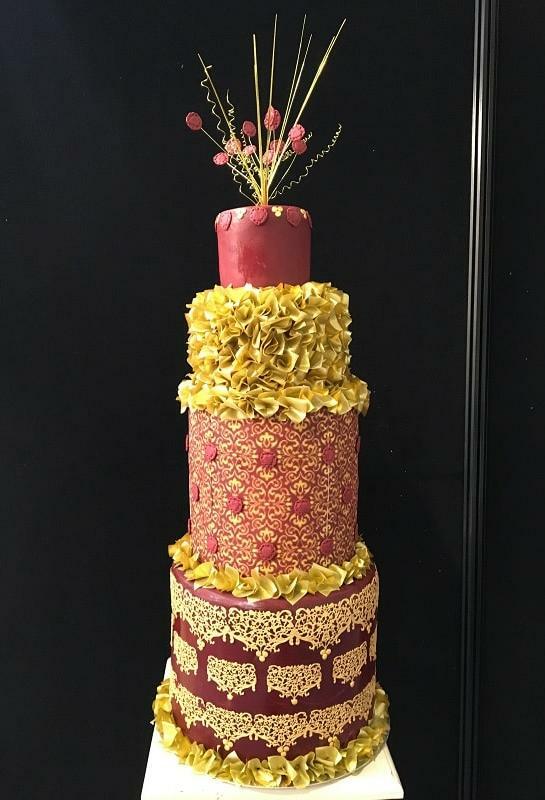 The type of cake is also something we can help with, whether you want a traditional style or something modern like chocolate.